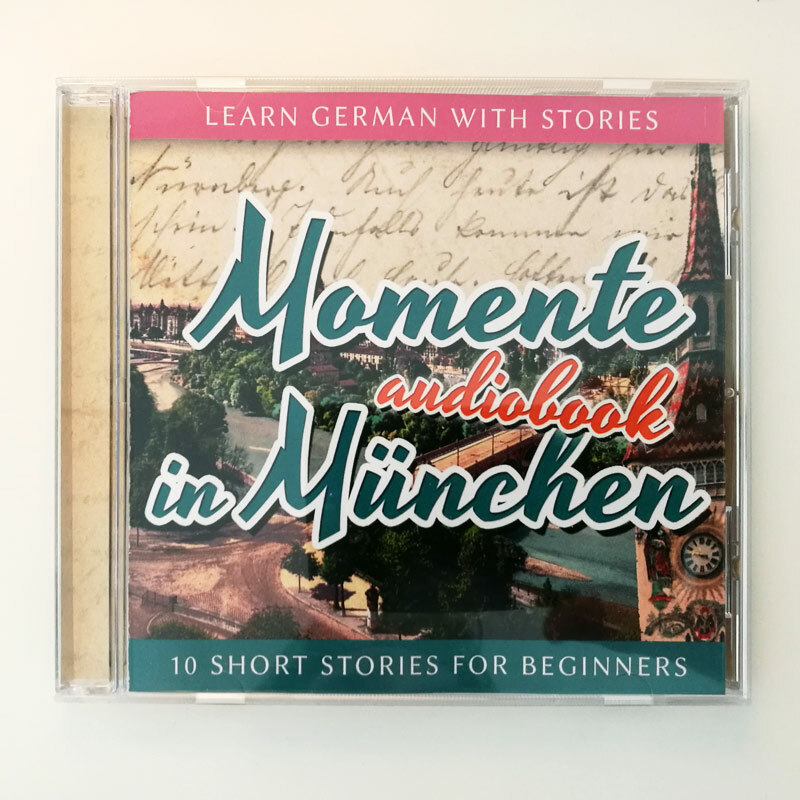 Intermediate learners are invited to just sit back and immerse themselves in the sounds and sights of Munich. 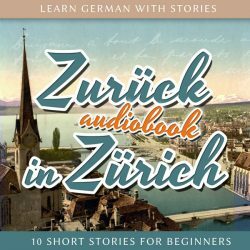 Stroll over the Oktoberfest with Dino, explore the lush “Englischer Garten”, learn about the legendary Bavaria Filmstudios, local dialect and much more. 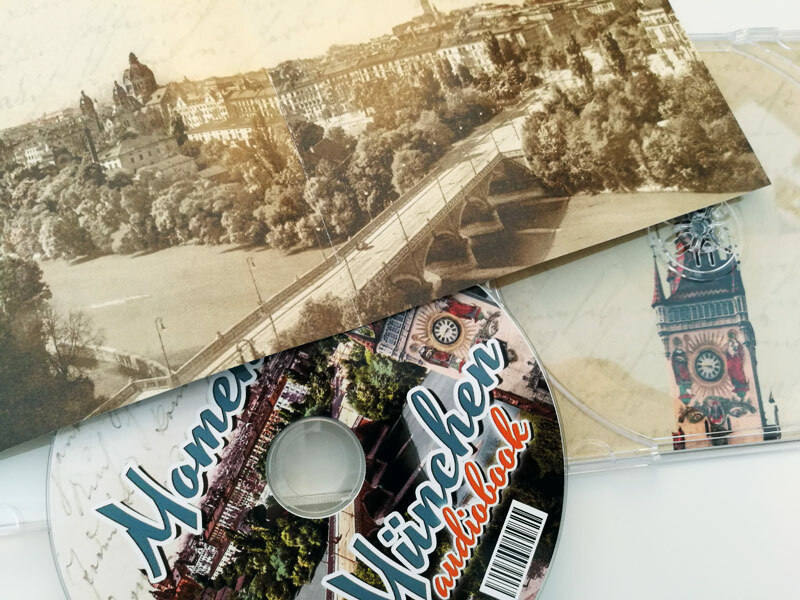 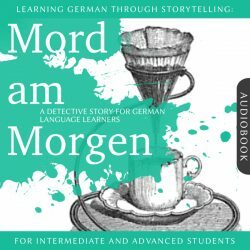 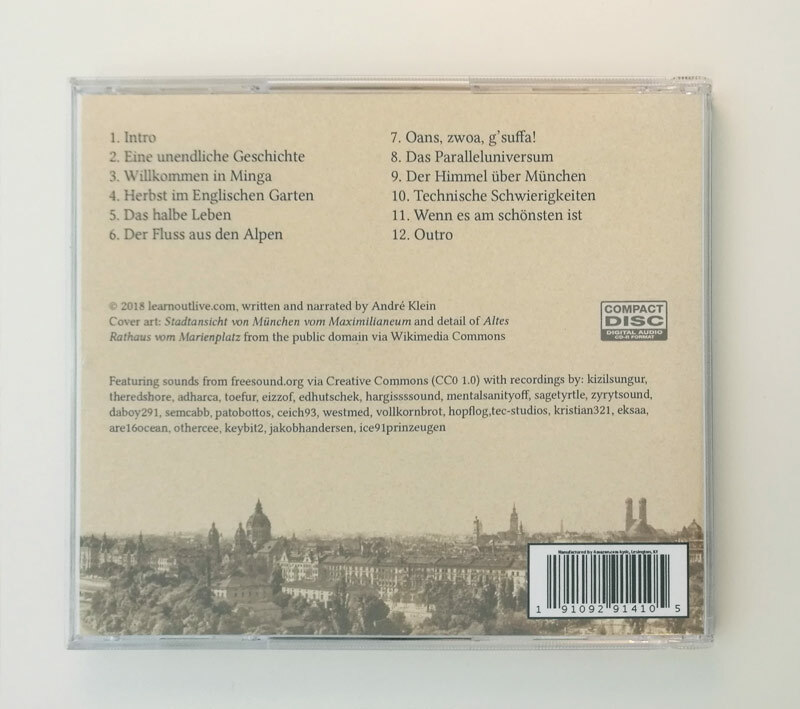 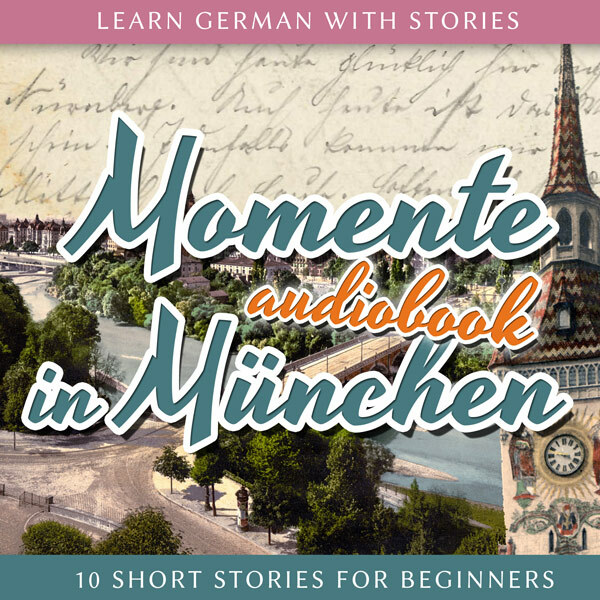 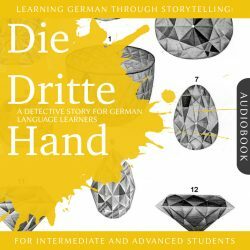 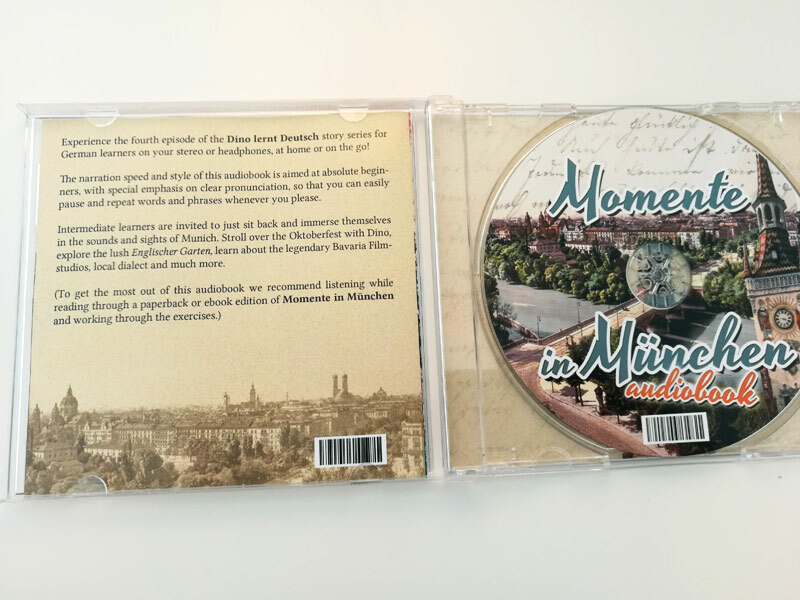 To maximize study effects, we recommend listening to this audiobook together with a paperback or ebook edition of Learn German with Stories: Momente in München – 10 Short Stories for Beginners. 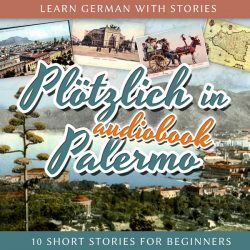 Can you solve all the exercises in the text just by listening to the audio edition?